Facebook had a challenge where you’re supposed to tell the books that most influenced you as a child. Yes, many of these Facebook activities are to help marketers target you, but this one I thought had additional value. I have many fond memories of books I read as a child, which influenced who I became. 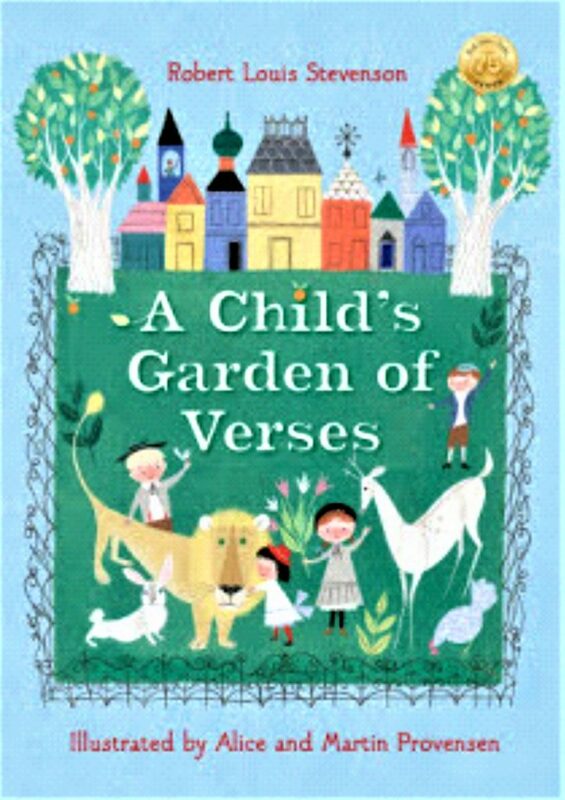 I was asked, “What was the first book I remember reading to the end?” Robert Louis Stevenson’s, “A Child’s Garden of Verses,” is that book. I enjoyed the poems and the adventures they stimulated in my mind. I read them over and over and enjoyed them each time as if it was the first time. I have traveled a great deal in my life. Maybe these poems were the first to stir interest in seeing faraway places, especially oceans and their beaches. Secondly, I am now writing rhyming children’s books. Perhaps these early poems instilled in me the thrill I find in rhyming. Share them with a child or your inner child. 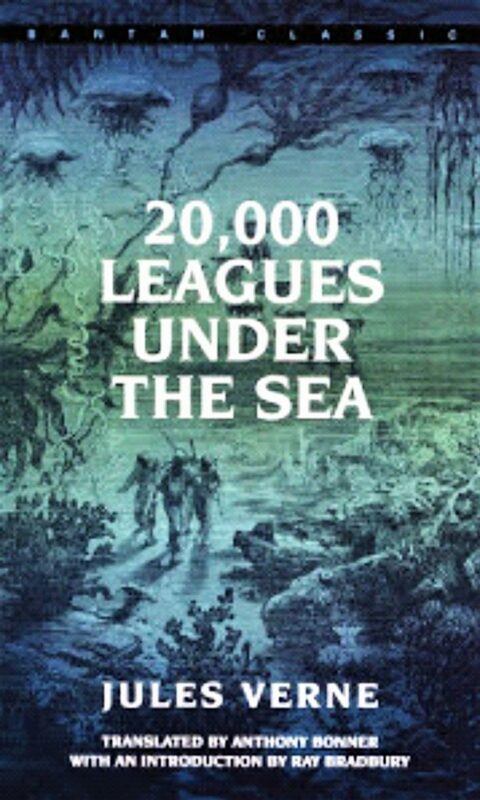 The first full-length novel I remember thoroughly enjoying and finishing was Jules Verne’s “20,000 Leagues Under The Sea.” I loved the science mixed with adventure. I read everything I could find that Verne had written. I would compare the science in the books with what was known in modern science. I was always amazed at how much Verne got right! I now write my own science-filled adventure tales. Check out the Curtis Curly-tail and Lime Lizard Lads adventures.